He loves Sports Direct, ok? 15. 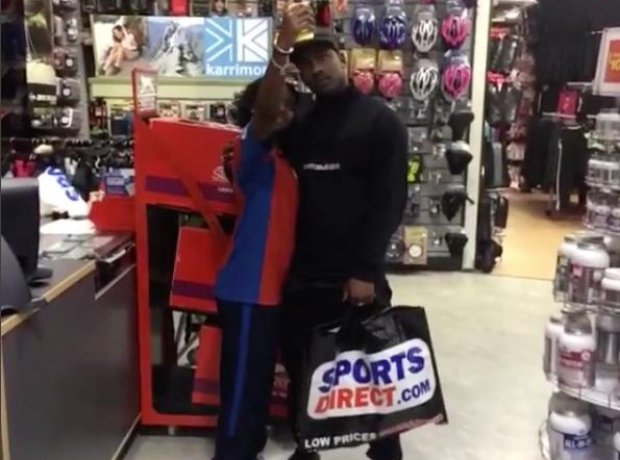 He loves Sports Direct, ok?